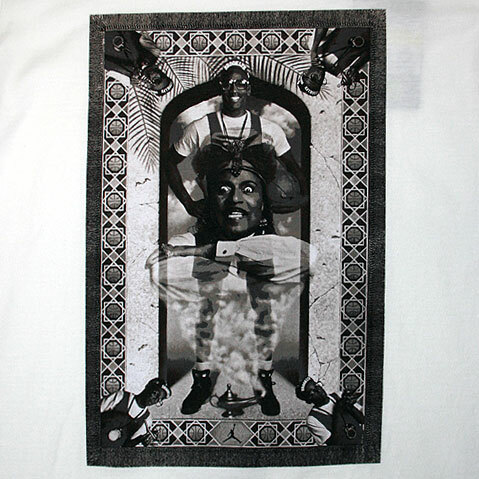 The Original Nike Air Jordan Retro 6 Genie Tee. 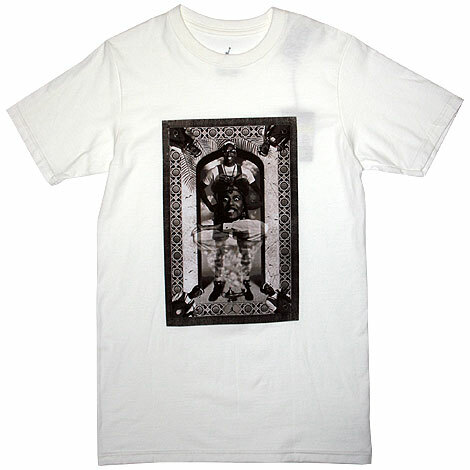 This is the amazing Nike Air Jordan Retro 6 Genie Tee with a coloured print on it. Designed with a nice design on it in a white colourway!